Marie King is fifty-nine, recently divorced, and has lived a rather conventional life on Sydney’s affluent north shore. Now her three children have moved out, the family home is to be sold, and with it will go her beloved garden. 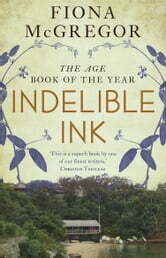 On a drunken whim, Marie gets a tattoo — an act that gives way to an unexpected friendship with her tattoo artist, Rhys. Before long, Rhys has introduced Marie to a side of the city that clashes with her staid north-shore milieu. Her children are mortified by their mother’s transformation, but have their own challenges to deal with: workplace politics; love affairs old and new; and, of course, the real-estate market. 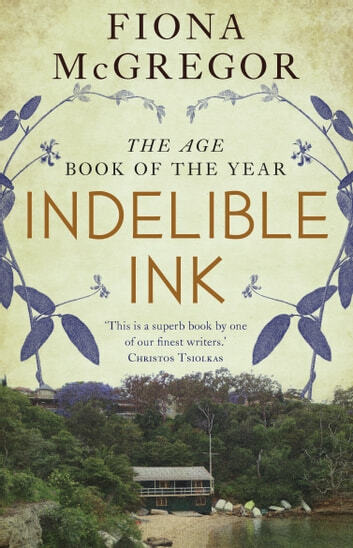 Written with Fiona McGregor’s incisive wit and keen eye, Indelible Ink uses one family as a microcosm for the changes operating in society at large. In its piercing examination of the way we live now, it is truly a novel for our times.